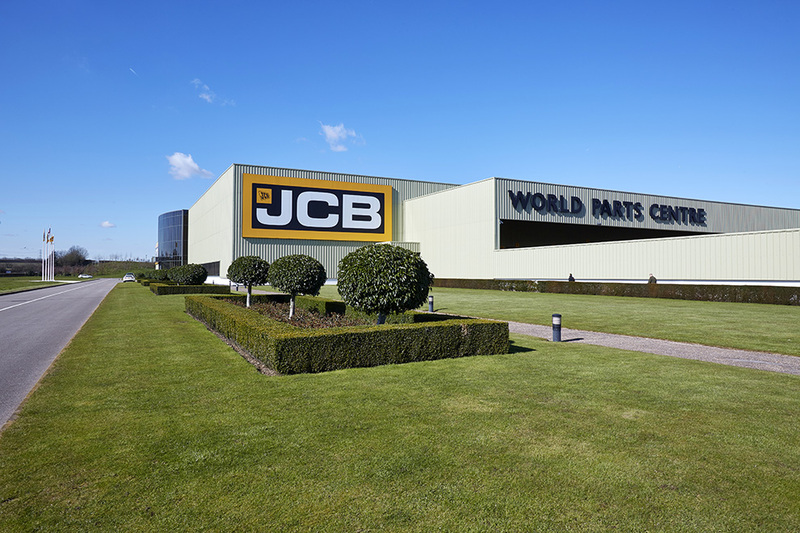 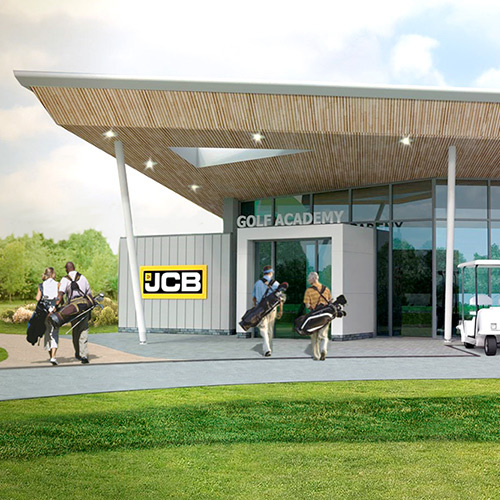 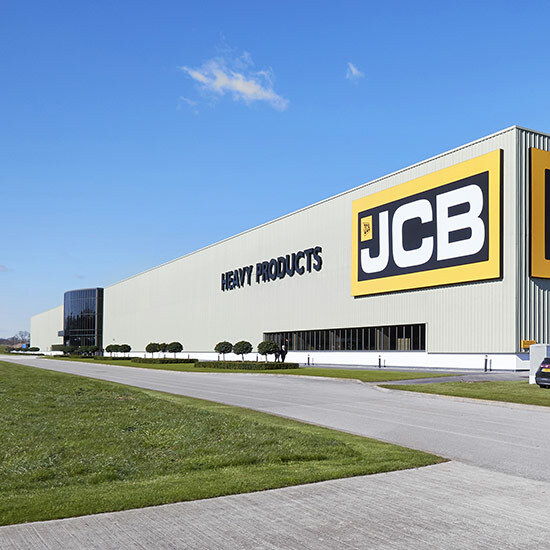 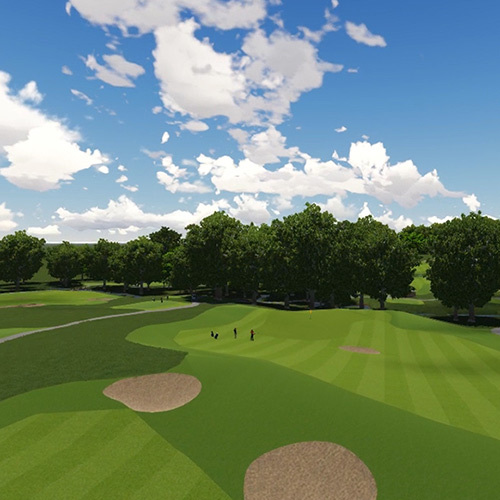 Forming part of the multi million pound Waterloo Park Development alongside the A50 in Uttoxeter, the JCB World Parts Centre is at the heart of the JCB support network worldwide. 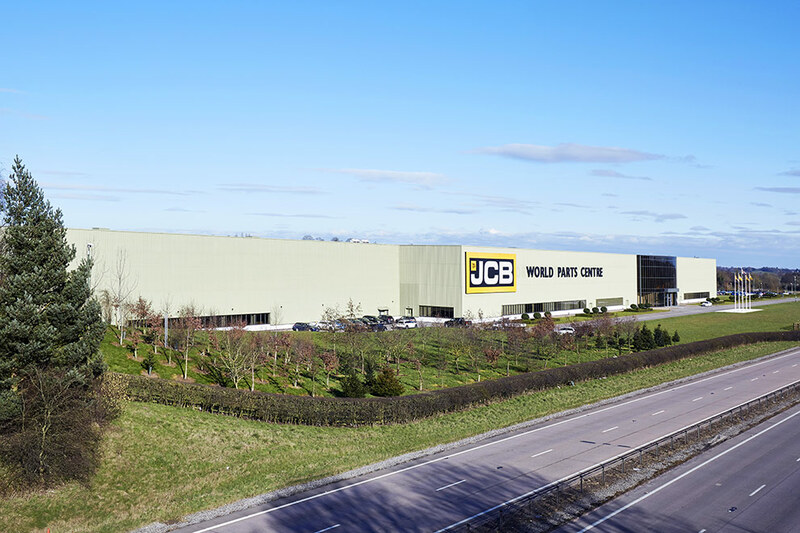 Providing over 400,000ft2 of gross floor space the facility employs more than 200 staff and dispatches over 4000 orders per day. 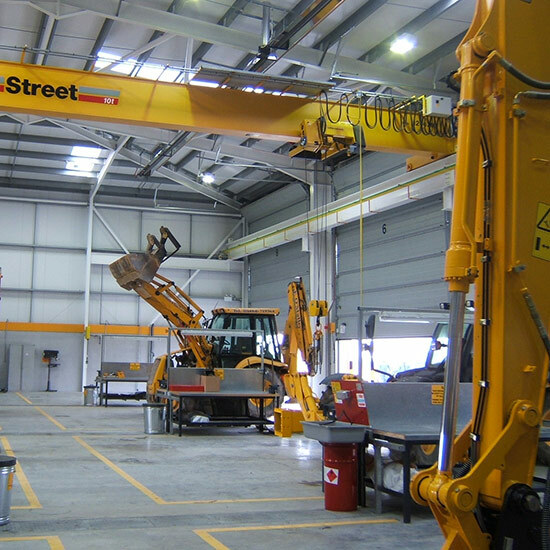 BHB Architects provided lead designer and coordination services throughout the duration of the original building project from feasibility to completion and were also involved in a substantial extension to the facility more recently.